Why working executives should GrabHitch! Driving to work and have empty seats in the car to spare? Why not make some friends and extra money! With GrabHitch, you can now make friends and extra money while commuting to and from work, without any additional hassle! 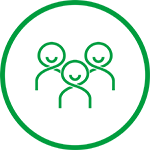 GrabHitch is a social ride sharing platform that matches people commuting from similar start points to similar destinations on the Grab App, and we currently do not deduct any fees from drivers for use of the platform. 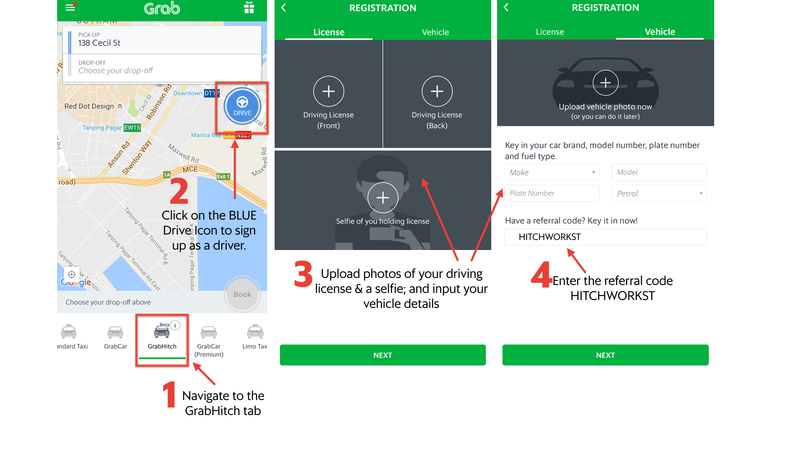 Anyone with a car and valid license can sign up to drive with GrabHitch, and there is absolutely no obligation to do rides on a regular basis because you’re not a commercial driver! 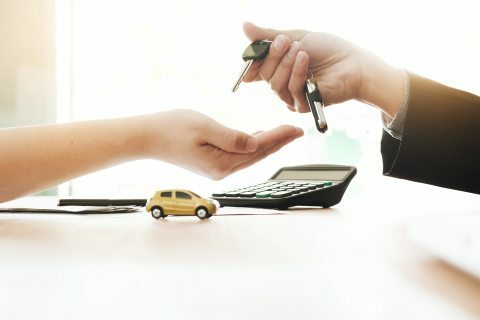 As a Hitch driver, you choose who to pick up and when to do so, and after providing a ride to your passenger you’ll get paid either in Cash or by Credit Card- depending on the payment mode selected by the passenger. On GrabHitch, you never know who you could meet! You could end up Hitching (ie. tompang-ing) a colleague in your own company, a prospective client or maybe even your future boss! 1. Good way to network! Hitching a ride is a great way to break the ice and to network! Meet people who live or work around you, or maybe even find a new lunch buddy. If you pick up and drop off one person to and from work everyday, you can potentially recover enough money to cover your season parking fee for the month! Our active drivers receive between $300-$400 every month and for some drivers that’s enough to cover their petrol and ERP costs. 3. Someone to chat with so that you don’t fall asleep. Driving back home after a long day at work can be rather stressful as you fight to keep your eyes open and focused on the roads (worse if it is during peak hours). It can be therapeutic and calming to share your office stories or even just chat with someone so the journey home isn’t so boring. Signing up as a driver is easy, it takes less than 5 minutes, directly from the Grab App! Your application will be approved in 1-3 business days. You will be notified and can start driving upon approval! This incentive is only eligible for new drivers who sign up and successfully complete 2 Hitch rides as a driver between 8th November 2016 @ 00:00 hours – 31st December 2016 @ 12:00 hours. The processing of the $40 credit incentive will only be conducted after the incentive period has ended (post-31 December 2016). Please allow 1 – 2 weeks for the crediting of the $40 incentive into Hitch driver wallets. New drivers refer to drivers who have never previously applied to be a GrabHitch driver.